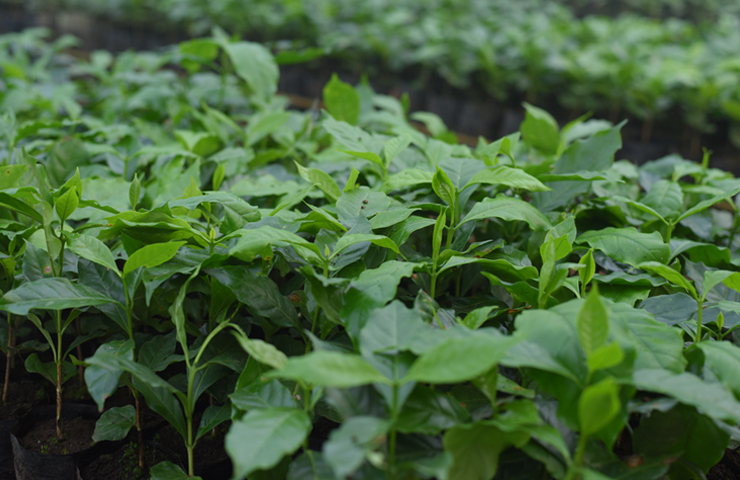 Young seedlings are raised carefully from the seeds obtained from the Coffee Board of India, who supply the best F-1 seeds from selected plants in the Central Coffee Research Institute. Rare varieties are taken from the estate itself, marking the plants well in advance, to get the best possible strain of coffees propagated in the estate. Oranges & pepper are also raised to cover the gaps in the estate. Thriveni Brooklyn Coffee is exported to different countries through Agents like Ramesh Exports, the biggest exporter of Coffee in India & Ecom Gill Coffee Trading Company, a worldwide buyer of sustainable coffees. The coffee reaches the palette of the elite coffee consumer the world over. We are in the process of obtaining Rain Forest Allianz & UTZ Certifications, recognized for adhering to the strict norms which will make the coffees at Brooklyn a sort after product in course of time. We would like our coffees to reach the nook and corner of the globe and be hailed for its exotic production techniques followed on the estate. The green hills are a home to the Wild-Gaur, which comes in herds to the nearby sholas. Night life is active and the animals spotted in the vicinity are Wild Boars, Rabbits, Deer, Porcupines & wild fowl. Due care is taken not to harm the natural fauna. The Flora around the estate is home to the Indian Pear, Native variety of trees & plants, the Kurinji plant, which flowers once in 12 years are found in abundance in these hills. Water is abundant in the estate. We have a perennial source of water from the neighboring estate, which is transported through a channel to the pulp house and is a no cost input to the pulping process. 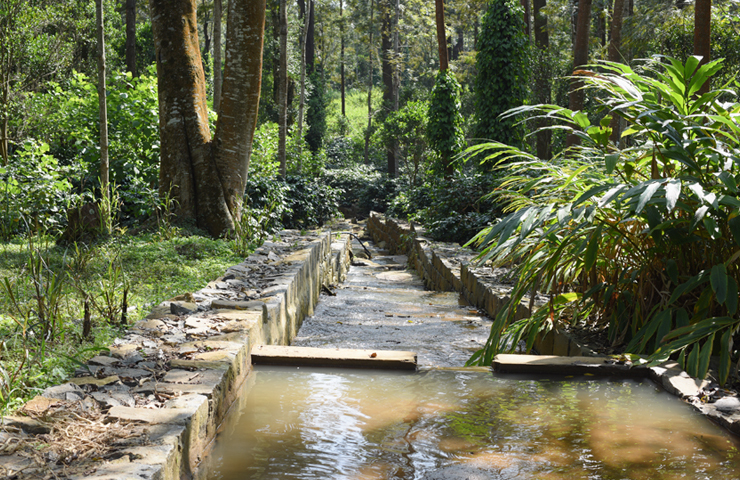 A stream flows within the estate and is a source of drinking water to the neighboring villages. As a sustainable initiative, the stream is kept clean always and the water is crystal clear-birds and animals alike quench their thirst from this water source.